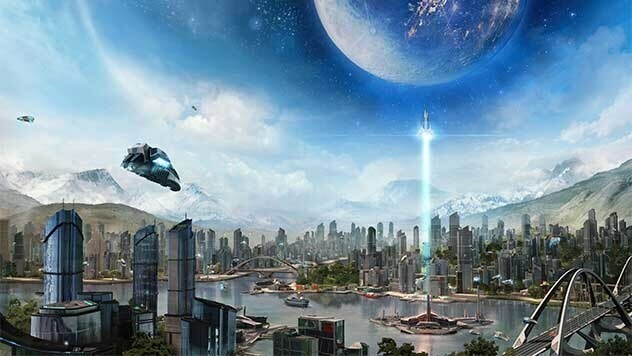 ANNO’s masterful economic gameplay is back and taking strategic city-building to new heights, launching connections from Earth into space. 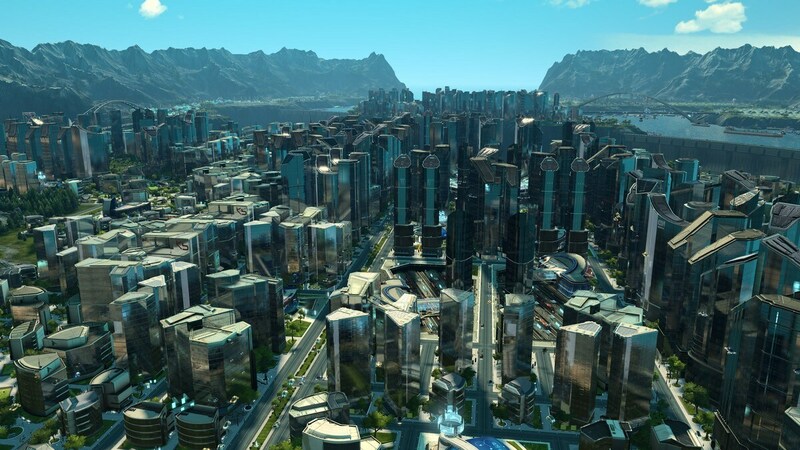 In ANNO 2205 you are joining human-kind‘s next step into the future, with the promise to build a better tomorrow. You conquer Earth, establishing rich, bustling cities and grand industrial complexes, but to secure the prosperity of your people you must go into space. A scientific breakthrough in fusion energy promises to revolutionize all aspects of society. The necessary isotope, Helium-3, can only be found in harvestable quantities on the Moon. 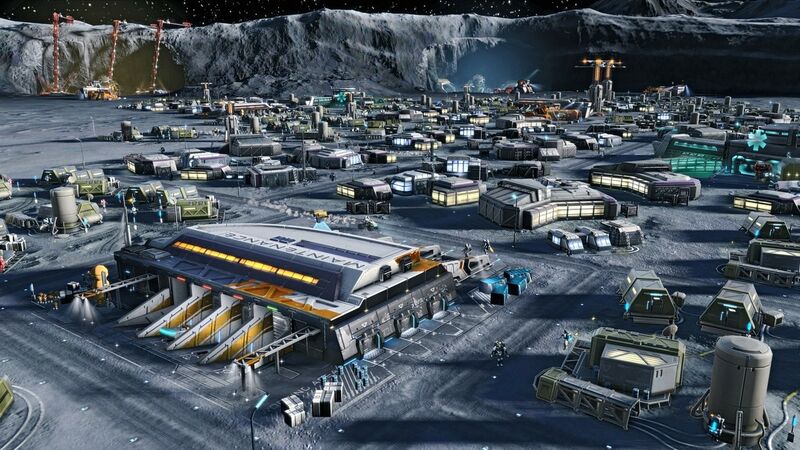 Venture into space and settle on the moon in the thrilling race for resources and power! 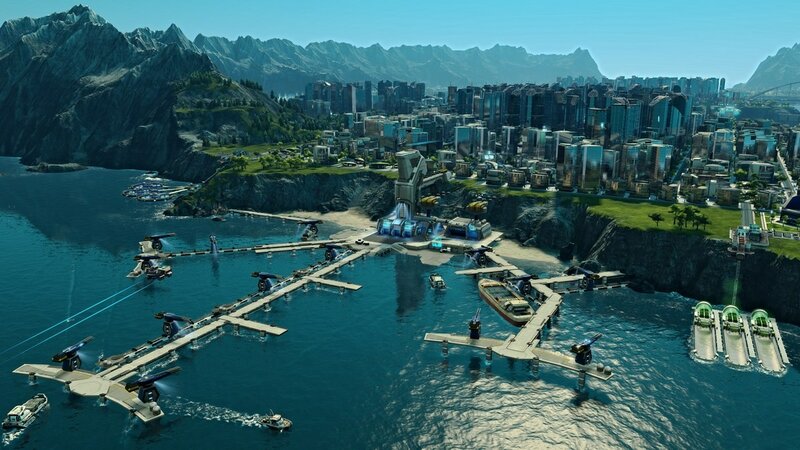 Anno 2205, the sixth title in the award-winning city-building franchise, expands into space. Colonize continents on Earth, establish bases on the Moon, and mine the Moon’s resources to transform your cities into thriving metropolises.